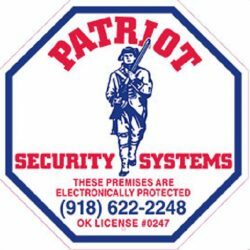 Patriot Security Systems – Securing Tulsa and surrounding areas for over 30 years! We install professionally designed keyless entry systems to control, track, and protect employees and equipment at your business. This will prevent all unauthorized entry and exit from your entire or specific parts of your building. 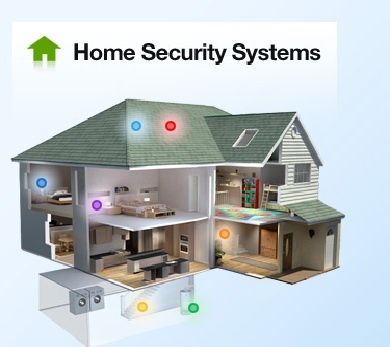 We offer Top of the line HD home & business video surveillance and recording. This gives you access to your home, office, or anywhere in between, at the tip of your fingers. Our mobile app enables you to view your cameras anywhere. You can review and save footage right to your smart phone, and then send the footage via message or email. Our surveillance systems come with a 3 year warranty on all parts and labor! 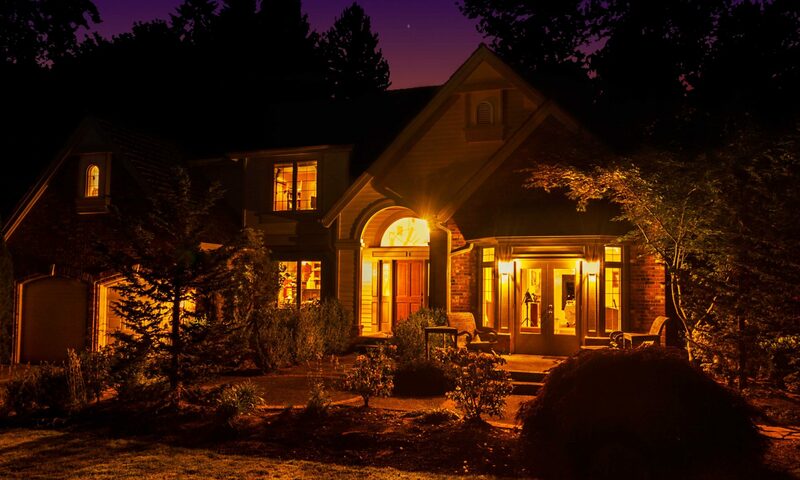 We provide a wide range of home and commercial property protection, utilizing today’s top rated equipment, and at the same time tailoring your needs with the proper equipment and making sure you have piece of mind knowing that you, your family, and your belongings are secure.